A survey conducted found that half of parents surveyed have a special needs child who had been bullied during school hours. A bullying guide for parents. Developed by the National Autistic Society in the U.K., offers tips and resources for parents. 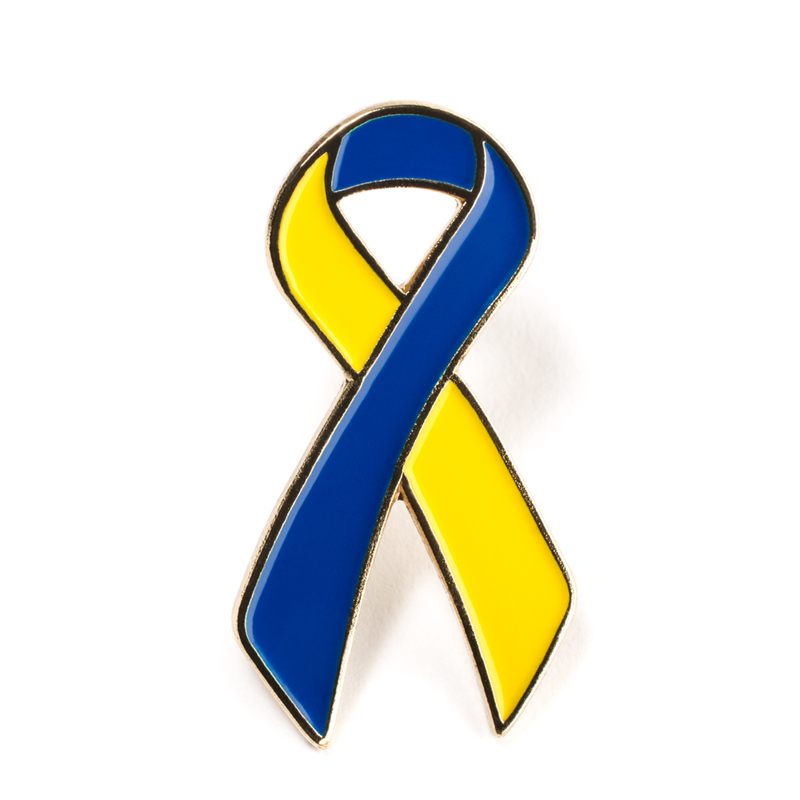 stopbullying.gov– A federal government website managed by the U.S. Department of Health and Human services. Provides resources on State laws and policies, training information and school bullying prevention tips. Wrightslaw. A webpage offering information on laws and disability harassment including the legal obligation of the school. 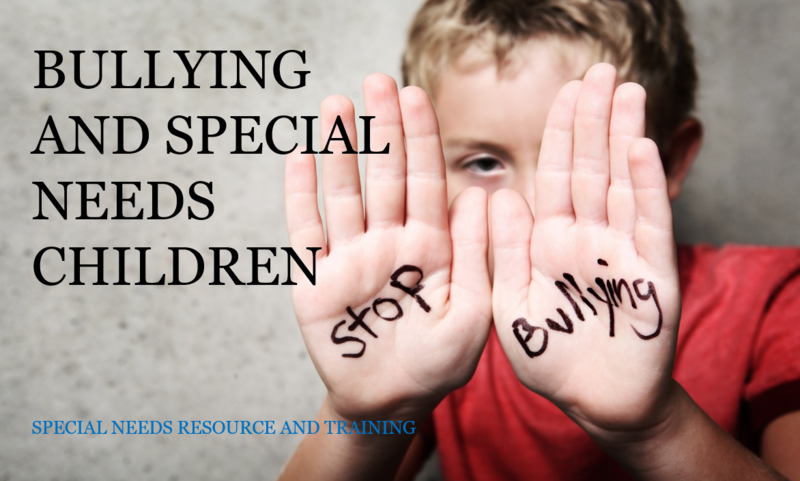 How can I protect my autistic child from bullying?